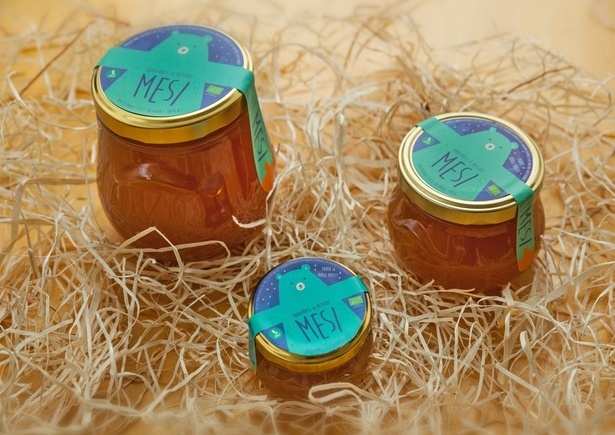 Nordic Food Products is an Estonian organic farming company that offers a wide variety of quality honeys. 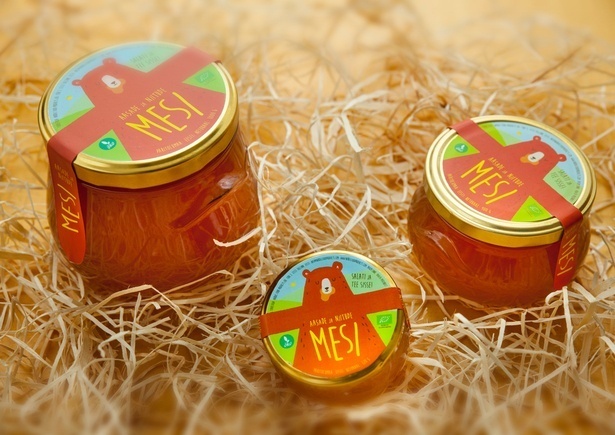 The task was to create series of labels for honey jars that would be a sealing for the package and differentiate the product from others. And who would suit better to guard the jar than a hugging honey bear? 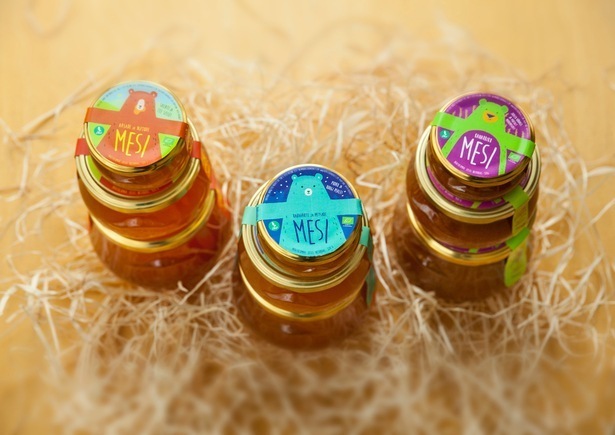 Therefore we created a series of illustrations with different honey bears hugging the jars. 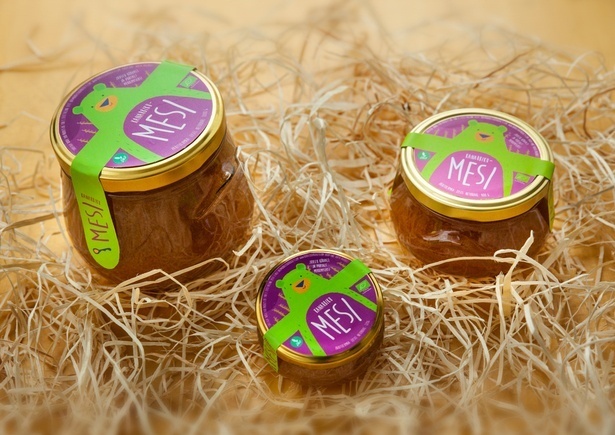 On the background one can see the different fields where the honey is gathered from.